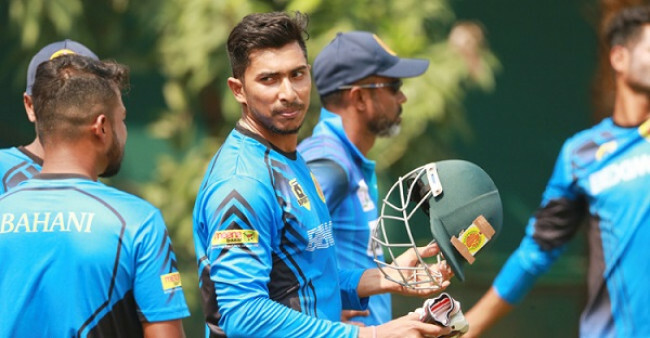 Islami Bank East Zone managed to earn only a 68-run lead in the first innings despite wrapping up Walton Central Zone’s innings for 118 runs in the third round of Bangladesh Cricket League. 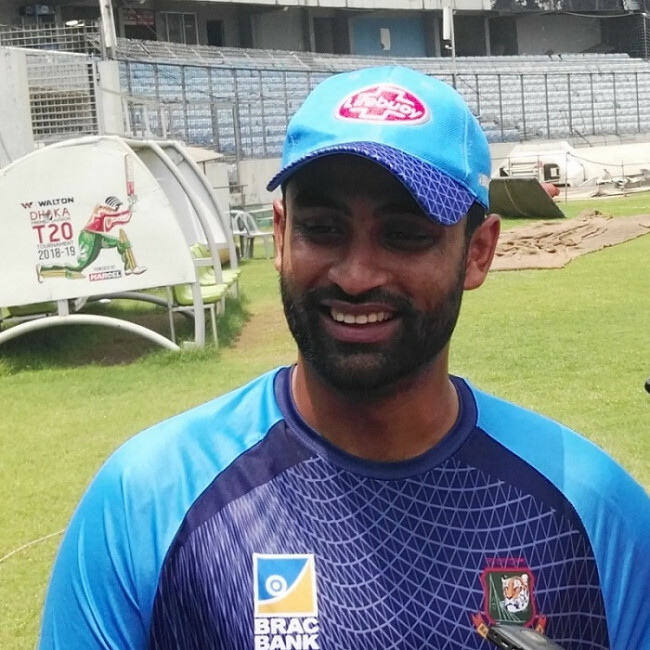 Shahidul Islam struck back hard with a fifer for Central Zone on the second day, after Farhad Reza’s seven-wicket haul restricted them to a paltry total on the previous day. 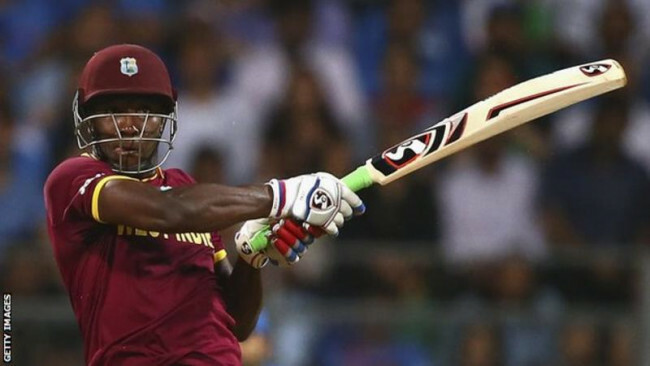 Resuming the innings from 37/1, East Zone suffered a mini-collapse to become four down at 73. 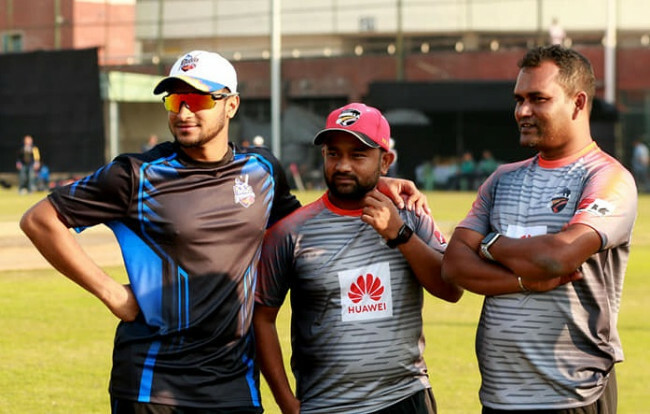 Mohammad Ashraful, who hadn’t been drafted by any team until the third round, failed to open his accounts, falling to Shahidul. 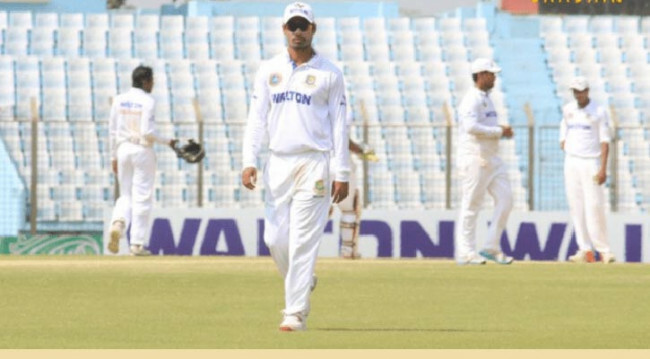 A 50-run stand between Mahmudul Hasan and Mahidul Islam Ankon offered the team some respite. But Mahmudul’s dismissal for 41 runs, followed by Ankon’s exit for 34, left East Zone exposed to another unrecoverable collapse. Coming on to bat in the second inning, Central Zone did not give away their wickets cheaply like before and finished with 139/2 on the board when the umpire called stumps. After a 31-run opening partnership that was broken by Hasan Mahmud, Pinak Ghosh and Abdul Mazid formed a 108 runs stand where both the batsmen picked up half-centuries. Mazid was trapped lbw by Ashraful for 67 runs. Pinak will resume the third day’s play for Central Zone, with his unbeaten innings of 52.